Where Do I Get Spetec PUR HighFoamer? Spetec PUR HighFoamer is derived from a proven Belgian formulation. 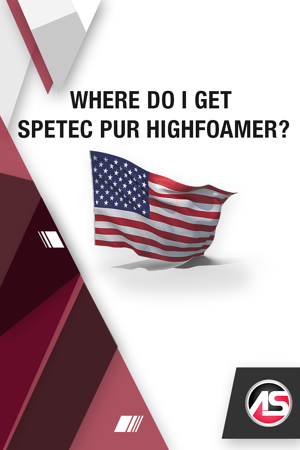 Due to the manufacturing efforts of Alchemy-Spetec, Spetec PUR HighFoamer is now proudly made in the United States. Click here to find your Regional Sales Manager now! Your regional manager will be able to point you in the direction of the nearest local stocking distributor. Feel free to call Alchemy-Spetec at 404-618-0438 for free liquid samples if you want to see this product in action! 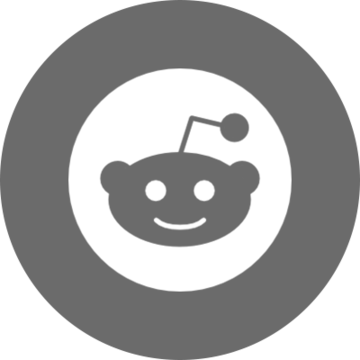 We also offer the best phone and on-site tech support in the industry.